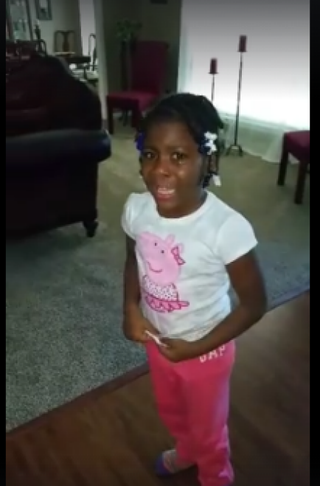 Little girl cries when she learns President Obama is leaving office. It appears that President Barack Obama, possibly inspired by the adorable viral hashtag #ObamaAndKids this weekend, caught wind of a popular video showing a little girl crying when she learned that he was leaving office next January. The Facebook page belonging to the little girl’s grandmother Caprina D. Harris shows a video of her totally distraught “dranbaby” snot-crying and saying, “I’m not ready” to let the president go, as her grandmother patiently explains that a president can serve only two terms.